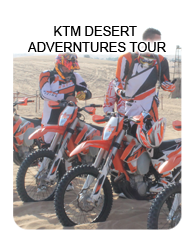 If you have already done the Desert Safari then you should take this tour in order to reach the climax of your desert experience. You will be driven through inactivated volcanic mountains that were active thousands of years ago and you will be amazed to find plantations of fruits and vegetables of various kinds that you may think can only be grown in cold countries. 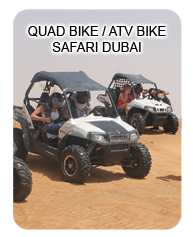 Though Hatta Pools are in the territory of Oman peninsula there is no requirement of obtaining Oman visa. 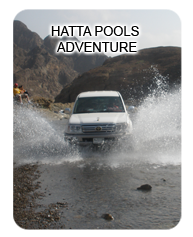 Hatta pools are one of the most popular swimming destinations in the region. Once you have enjoyed a dip (remember to take your swimming suits with you) you can continue downstream on the flat bedrock of the wadi, crossing numerous puddles. After the rains a wide stream emerges from the pool and then into a narrow gorge. 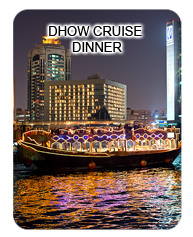 Right through the drive, you will be provided with unlimited amount of water and soft drinks. You have the choice to request your navigator for either hot or cold picnic lunch.